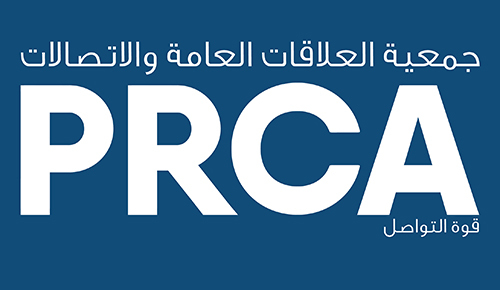 The PRCA was founded in London in 1969 and launched PRCA MENA in 2016 with the aim of raising standards in PR and communications, providing members with industry data, facilitating the sharing of communications best practice, and creating networking opportunities. PRCA MENA runs online training with a series of highly interactive 90 minute ‘webinars’. We offer webinars in all disciplines of PR and courses run at introductory, intermediate, and advanced levels. We also provide face to face sessions, bespoke training, and PRCA qualifications. Here you can see the latest news posted by PRCA MENA. This will keep you up to date with new products, services, and best practice. PRCA MENA runs an extensive programme of events including member meet ups, workshops, awards, and conferences. PRCA MENA provides free and priced publications and guidelines highlighting a range of aspects of the PR and communications industry. Many thanks to @AlexanderAiken for taking the time to meet with @PRCA_MENA colleagues this morning to discuss the common issues faced by our industry around the world. Much appreciated.